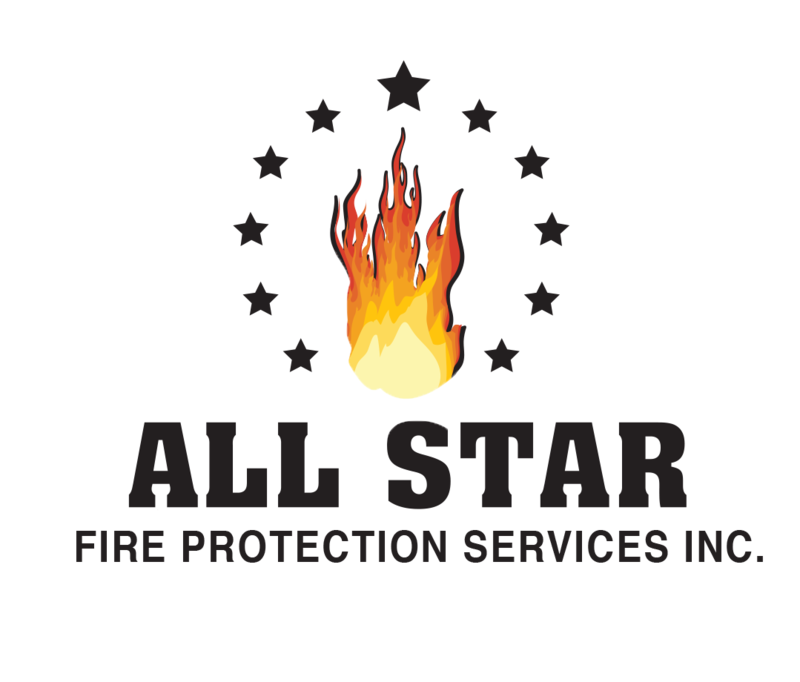 At ALL STAR, we provide a large variety of electrical services. We are committed to providing you with fast, professional, experienced and licensed electricians. 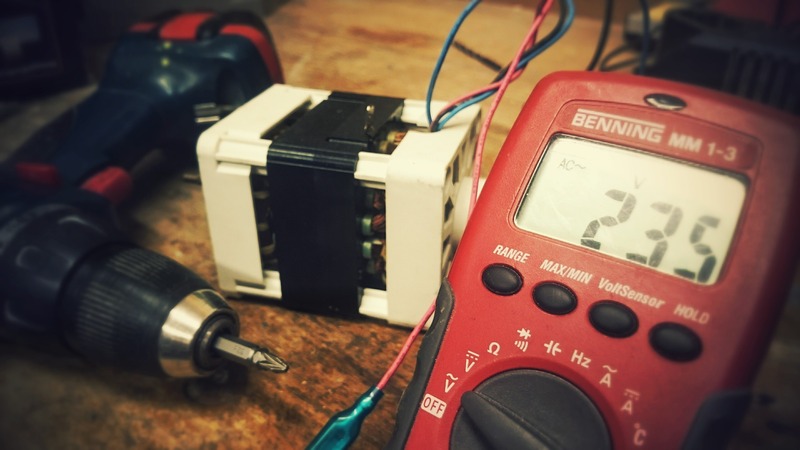 We deliver our electrical services according to electrical safety codes, meeting the highest standards and with a commitment to providing you with the highest rated service.